Some ideas for your next visit to Munich. 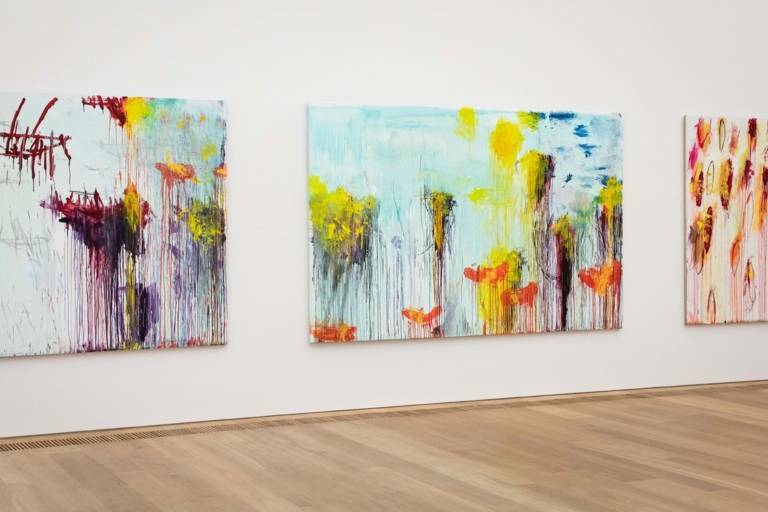 Cy Twombly’s Lepanto cycle in the Museum Brandhorst is a monumental study about life, history and light. 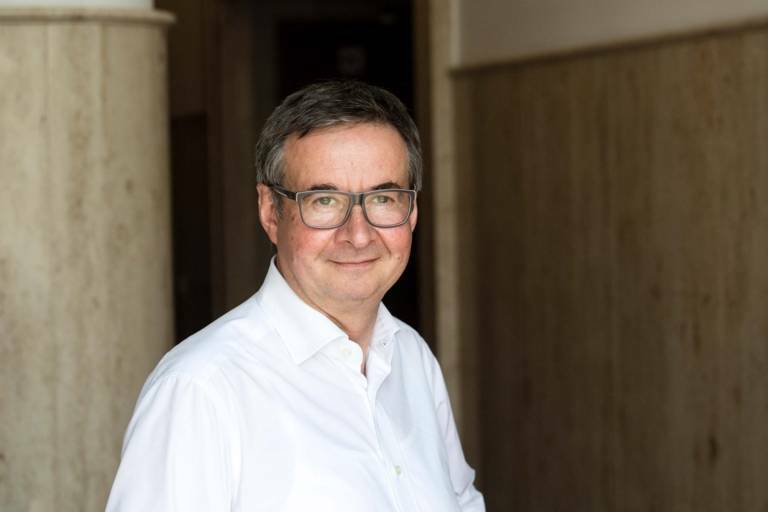 A visit to Achim Hochdörfer, director of the museum. In a nutshell: the most important sights at a glance. 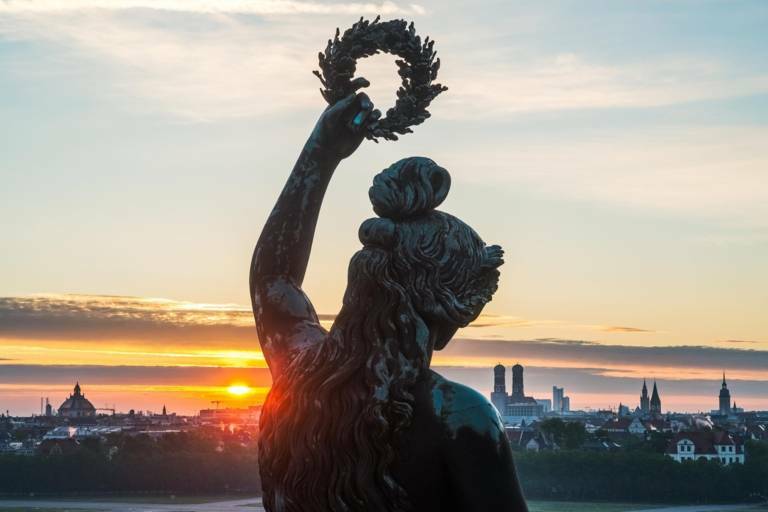 Our top 20 highlights that you really should see during your stay in Munich. 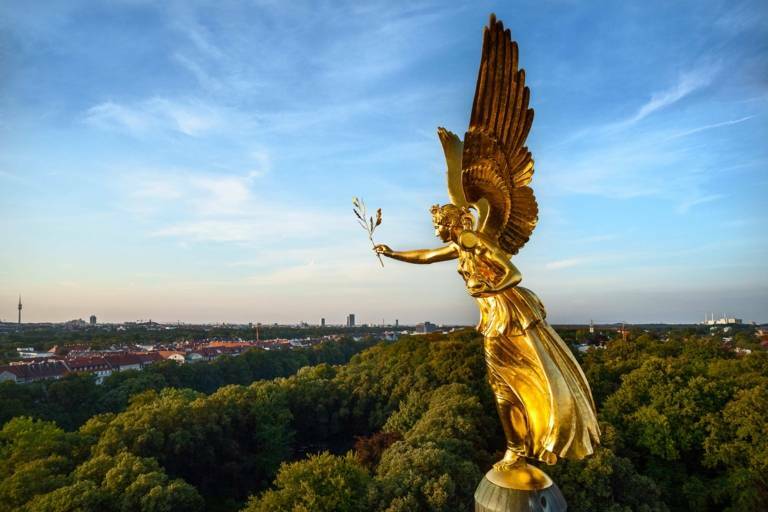 Bohemian in Schwabing, colourful diversity in Glockenbach, village idyll in Haidhausen: an overview of Munich's beautiful districts. Munich offers world-class opportunities to experience the major culinary trends of our time. 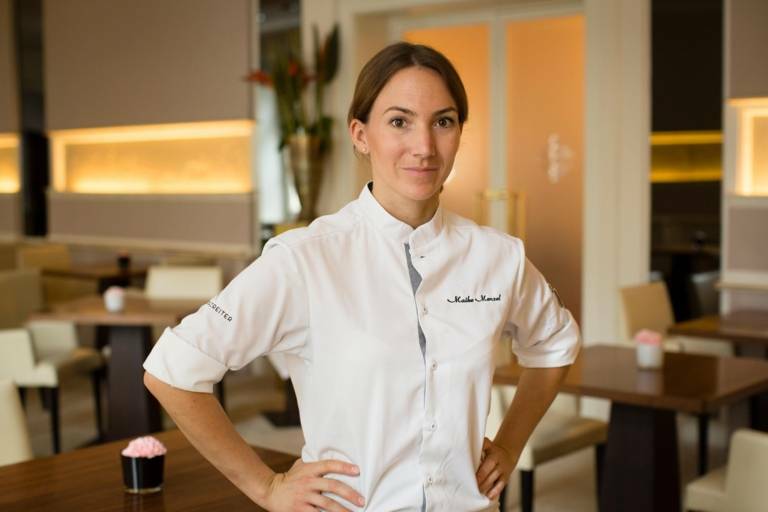 Maike Menzel is the first woman to manage a star-rated restaurant in Munich. We had a couple of white sausages with her. 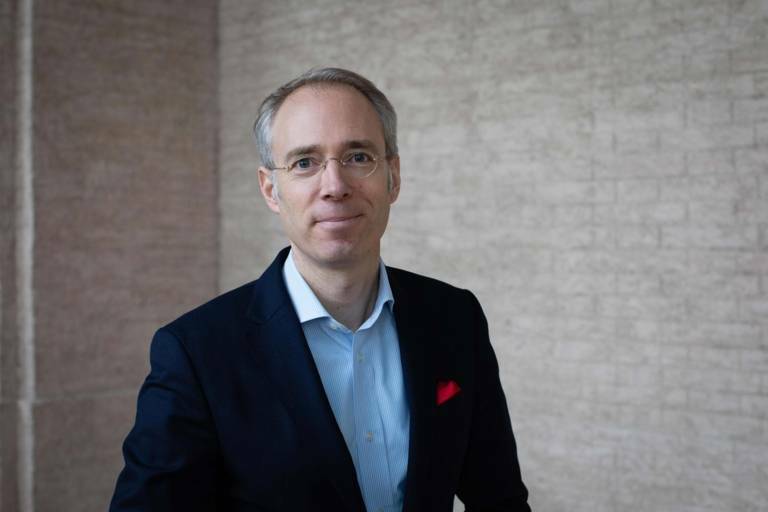 Stefan Weiß, head buyer at Dallmayr, tells us how to find the best products.